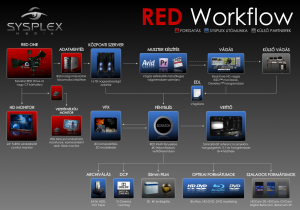 Sysplex Media provides a Digital Intermediate Finishing Solution that supplies facilities and filmmakers with a visual data pipeline for complex 2K/4K, film, HD/SD, stereoscopic 3D and digital projects. 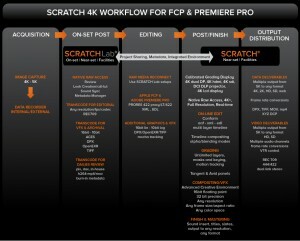 While the majority of the industry is only just talking about 4K, SCRATCH has been the heartbeat of 4K workflows since the introduction of the RED EPIC camera in 2010. 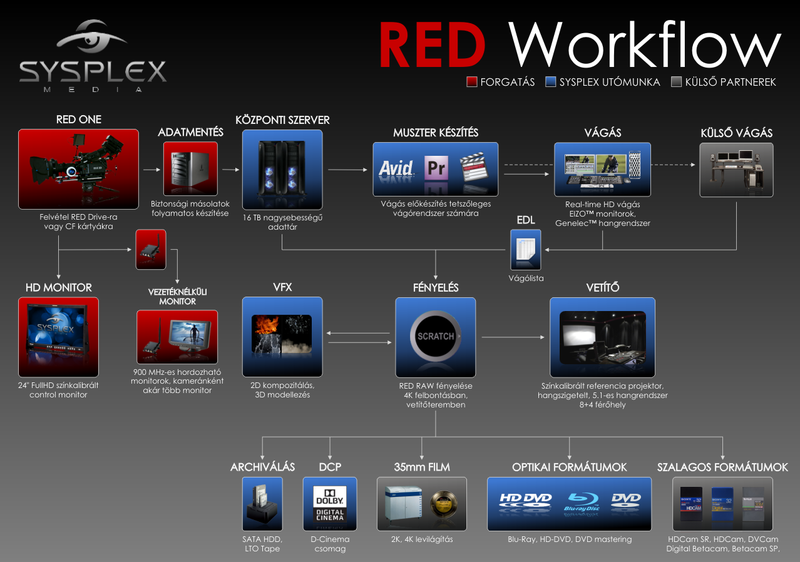 Today, SCRATCH customers routinely deliver 4K features and work entirely in RAW camera formats. 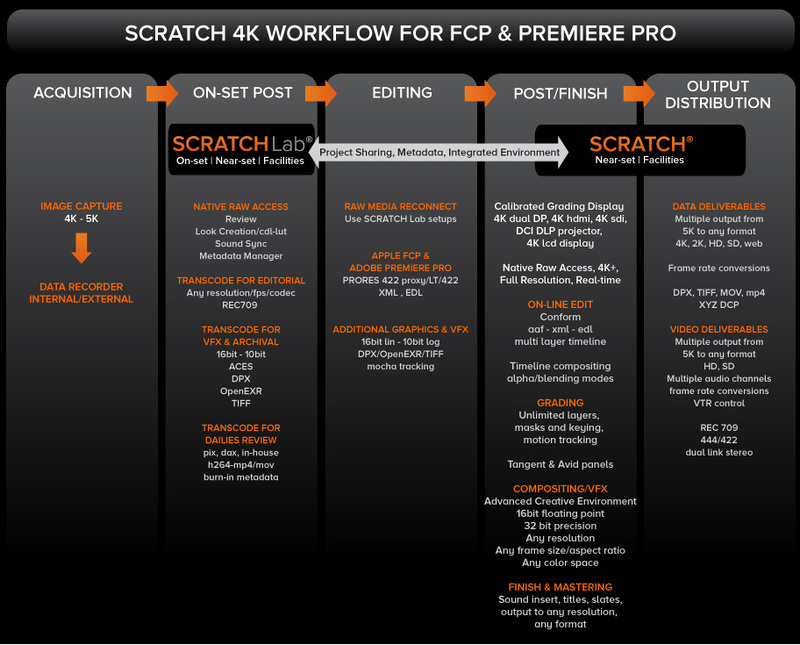 The first phase of SCRATCH 4K workflows is native support for all popular 4K cameras including RED EPIC and Scarlet, Sony F5/F55/F65, Canon C500, Blackmagic Production Camera 4K, Blackmagic Cinema Camera and the GoPro Hero3. Of course, SCRATCH supports the RAW formats for all these cameras. But it does so much more. 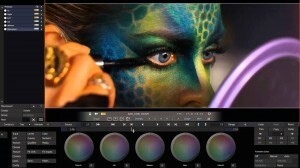 For instance, SCRATCH can mix and match any camera format, resolution or colorspace (including ACES) on the same timeline- and play back in real-time. 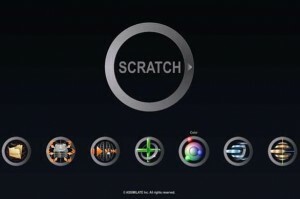 And of course, SCRATCH seamlessly supports ARRI ALEXA and AMIRA. 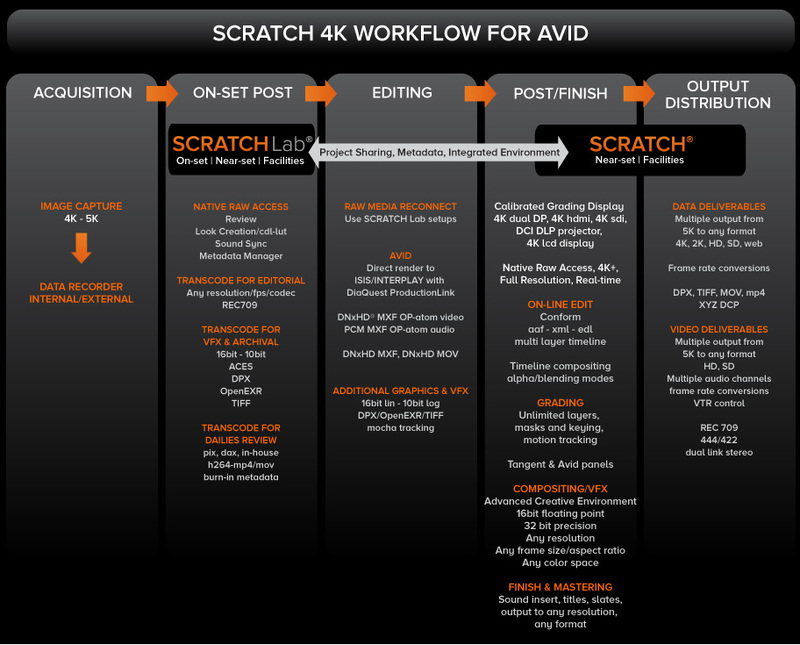 SCRATCH features mature, battle-tested 4K workflows for Avid Final Cut Pro and Adobe Premiere Pro pipelines. 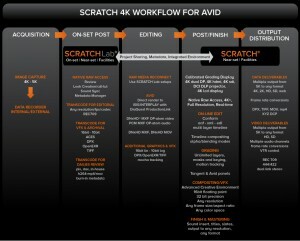 In the Avid world, SCRATCH offers robust DNxHD and MXF round trips including direct rendering to ISIS/Interplay (via the Diaquest ProductionLink Plugin). Click on image to enlarge. If you work with either Apple’s Final Cut Pro, or Adobe Premiere Pro, SCRATCH supports native 4K workflows in ProRes, including ProRes encoding on Windows. Click on image to enlarge.